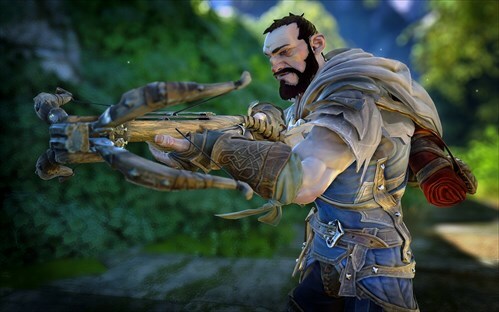 Fable Legends has received another character and class reveal, following a spotlight on noble swordsman Sterling. This time its warrior class Rook’s time to shine, and Lionhead has discussed his skills in a new update. 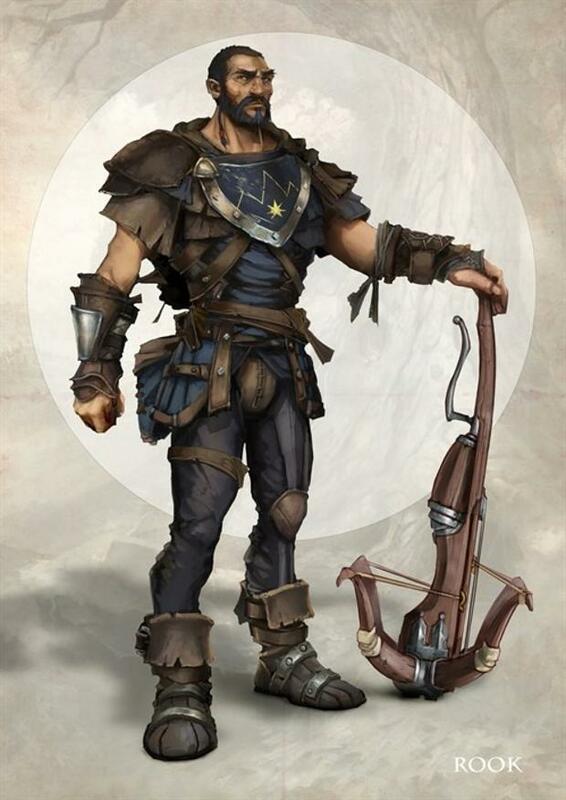 Rook hails from the Deadlands, a desolate area of Albion which is patrolled by a milita force known asthe Strangers. His weapon of choice is the Catsgut repeating crossbow.